Art Deco is a fairly new brand to me. Last month I blogged about their eyeshadows and (pretty amazing) magnetic beauty boxes and since then I have been browsing the Art Deco stand every time I am in Farmers. 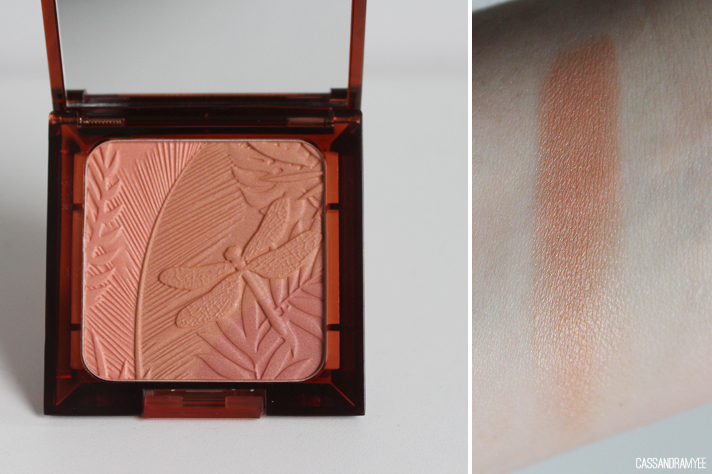 One particular thing that really caught my eye was this gorgeous Bronzing Glow Blusher and I won't lie, the packaging had me sold! 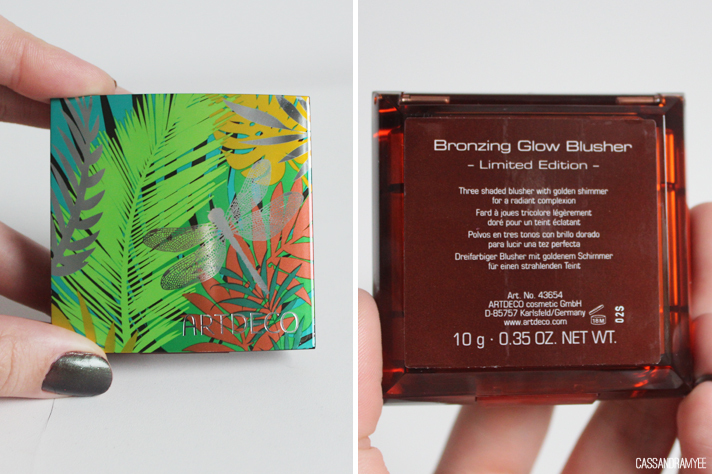 This is limited edition and part of the Jungle Fever Collection as you can see from the amazing print on the front of the compact. 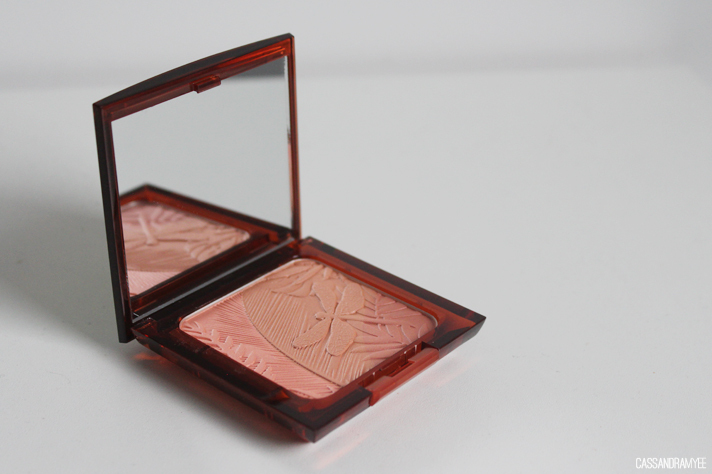 The packaging is very sturdy, with a push to open on the edge of the blusher and inside is a great sized mirror. 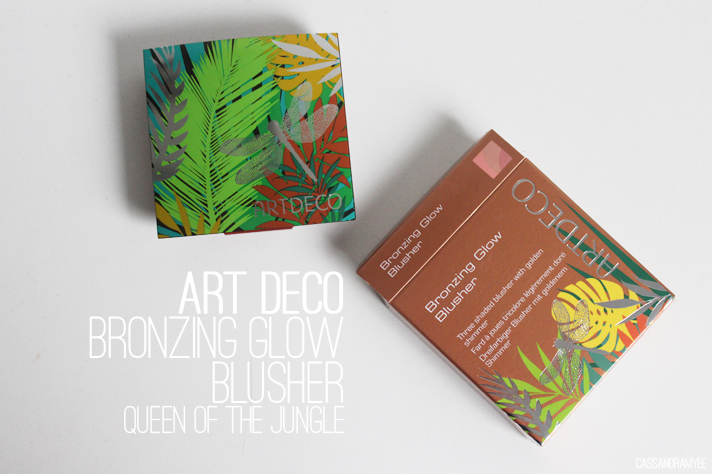 Not only does it have gorgeous exterior packaging the actual blusher is stunning with the amazing dragonfly/jungle inspired imprint. The blusher has three different shades and I find them best used all swirled together but you can definitely go in with a smaller brush and use each shade individually. 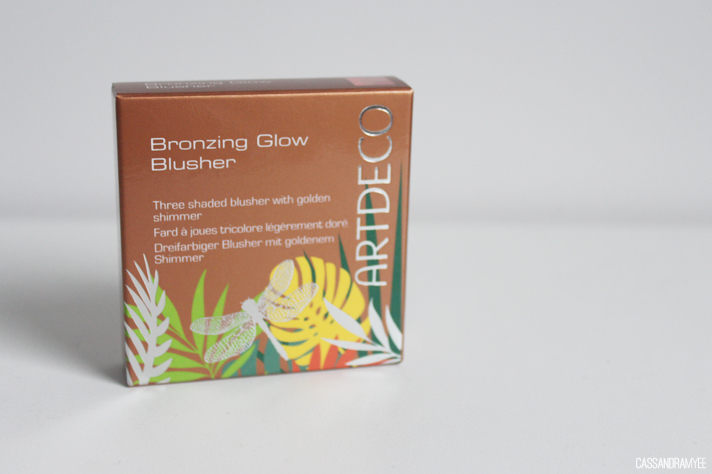 When swirled together it produces a gorgeous bronzey peach shade and I use this in place of a bronzer and highlighter on the cheeks, as it gives a lovely glow on its own and also gives an amazing colour. There is no obvious glitter in it and it gives more of a natural shimmery sheen highlight rather than something that is blatantly glittery. 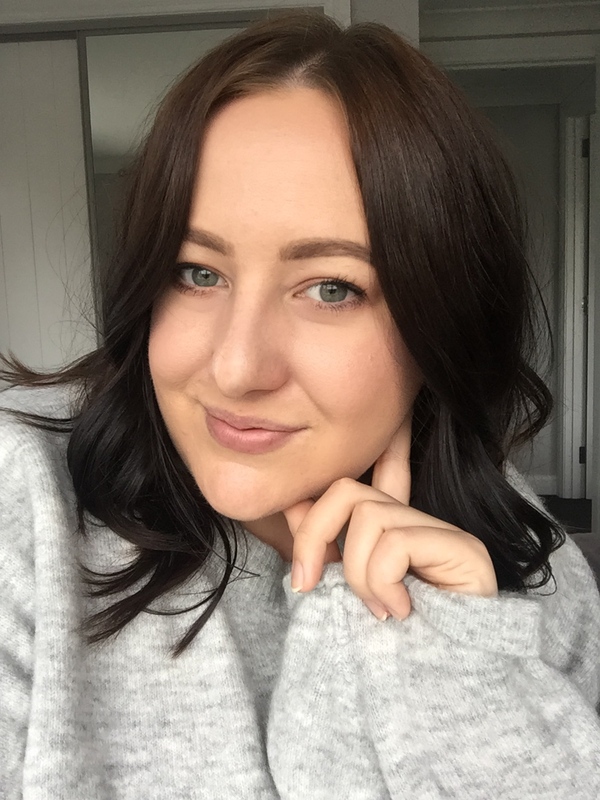 This retails for $34 at Farmers if you are in NZ, but you can also get it from Beauty Bay for AUD $38.50, with free worldwide shipping. Now let the Art Deco obsession commence! Have you tried Art Deco before? What should I check out next from the brand?